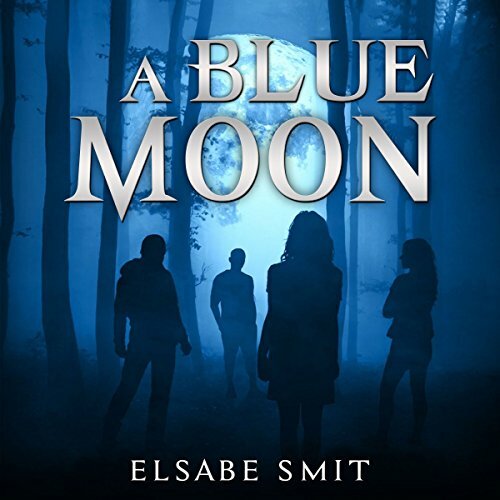 Voir les résultats lus par "Elsabe Smit"
Do you sometimes want unbiased advice on solving a problem? Do you also want to rely more on your intuition and grow while dealing with challenging situations? 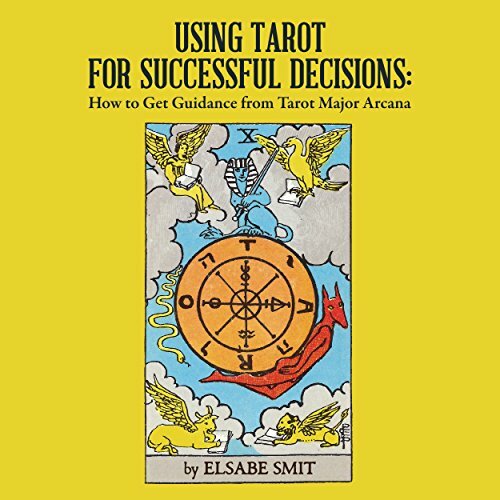 Tarot can be daunting, and the answers can be ambiguous when they come from someone else. 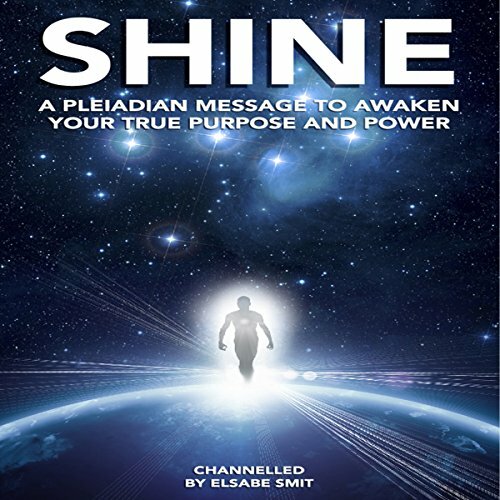 This book helps you find your own answers using your own inner wisdom in a structured way. What do you do when you are involved in a love triangle? What if the situation continues even when one partner dies? Sophie has been living a life of duplicity in a love triangle for decades, so that she could save her marriage. 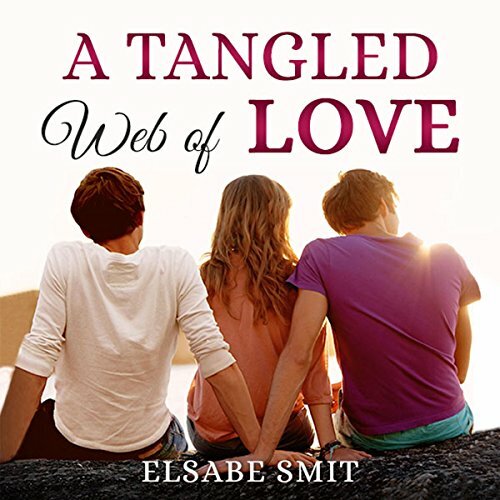 Now her grand-daughter, Karen, faces a different challenge and a love triangle in her marriage. Karen has a near-death experience which changes her life and her marriage. The only way to for everyone to make sense of their situations is to accept supernatural experiences. Love has different facets, and not all of them can be explained rationally. What do you do when you are involved in a love triangle? What if the situation continues even when one partner dies? Sophie has been living a life of duplicity in a love triangle for decades, so that she could save her marriage. Now, her granddaughter, Karen, faces a different challenge and a love triangle in her marriage. Karen has a near-death experience which changes her life and her marriage. The only way to for everyone to make sense of their situations is to accept supernatural experiences. Love has different facets, and not all of them can be explained rationally. A woman gets arrested for the murder of her friend based on flimsy evidence. Then, the murdered woman returns and leaves solid evidence as well as hints with various people, including a hard-nosed detective and his solicitor friend, who finally put their doubts aside. An international drug ring is broken up with the help of a naughty ghost, and the lives of all involved are changed irrevocably. 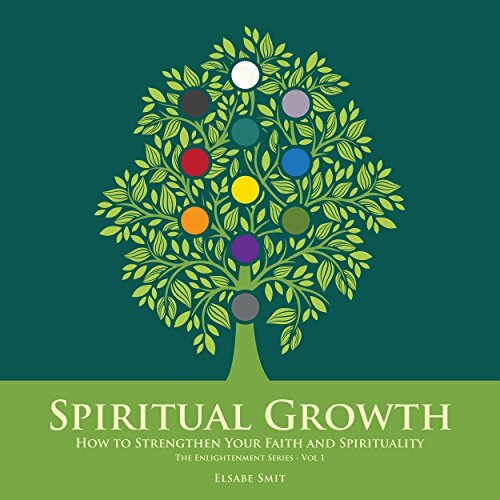 In this enlightening book, internationally renowned psychic, coach, and author Elsabe Smit breaks down some key concepts of spiritual development into short, highly accessible articles, and provides ways in which you can achieve spiritual growth. All life experiences, whether you label them as good or bad, are simply stepping stones on a journey towards finding self-acceptance and compassion. Elsabe will show you how to discover your true self and to appreciate your life. Have you ever experienced a definitive moment that shaped your life and determined your future? Have you observed the actions of a loved one and asked yourself why they acted as they did? Did you ever experience a true light-bulb moment that has stayed with you ever since? Do you sometimes feel as if you are the only person on this planet who had a mind-blowing experience? Or do you like to hear about the lives of other people to help you make sense of your own experiences? Then this book is for you. The book describes energy healing in detail, focusing not only on physiology, but also on other important aspects such as color healing, how energy flows, what energy healing is about, how energy healing relates to death and life, and how our lifestyle and attitudes impact on physical healing. 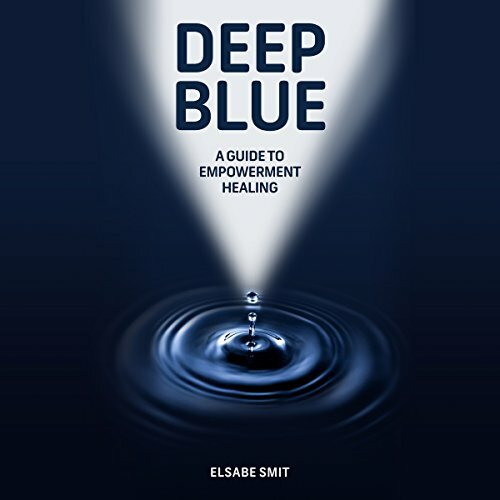 A must listen for both beginners and experienced energy healers who access the Deep Blue for healing Light. 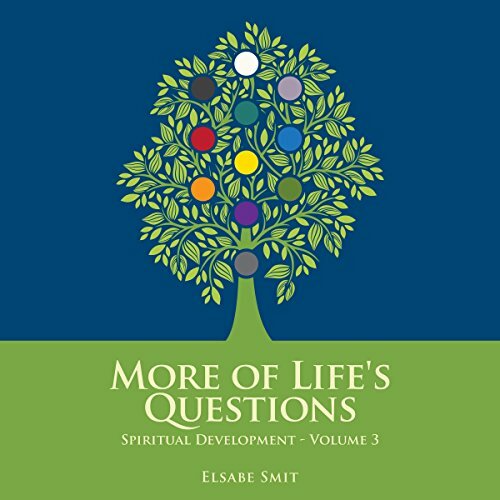 In this enlightening book, internationally renowned psychic, coach, and author Elsabe Smit breaks down some key concepts of spiritual development into short, highly accessible articles, and provides ways in which the listener can achieve spiritual growth. 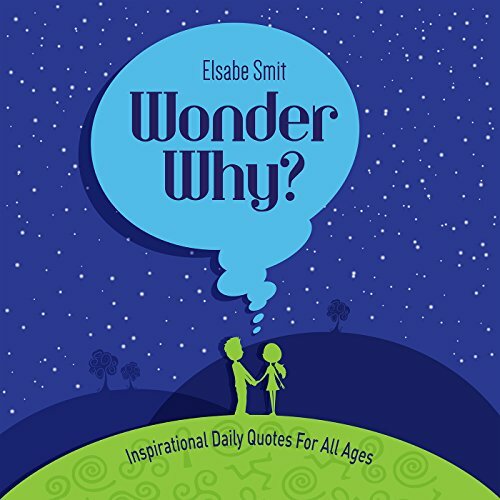 Elsabe examines the subtle nuances that influence our lives, and explores these age-old questions: Why are we born? What is the purpose of our lives? Is there life after death? Do you tend to make snap judgments about others and jump to conclusions? Do you blame people for the experiences you have? The author explains how our emotions cloud our judgement and get us into trouble. This book is not about blame or guilt. It is about explaining how we can manage our emotions. Imagine being in charge of every situation because you are in a space of calmness and in control. We can allow our emotions to run away with us and make situations worse, or we can understand how emotions work and use them in our favor. 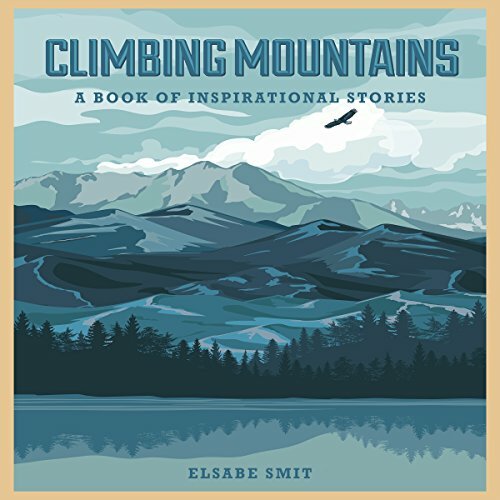 Elsabe Smit has a knack for bringing spiritual teaching into our lives by interpreting events. She sees the truth in small things and brings them in line with the spiritual teachings that are sometimes hard to put into practice. 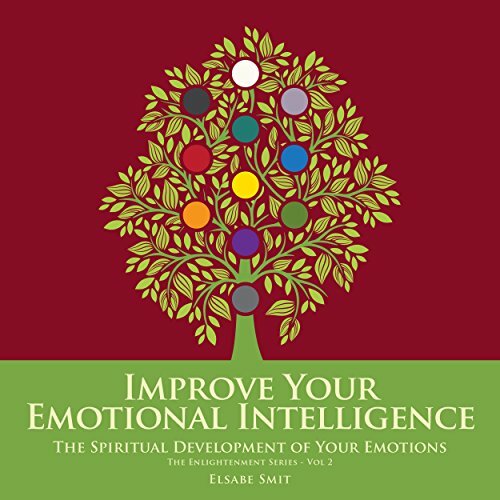 In this book, she shares her wisdom in a simple, effective way by providing snippets for contemplation. 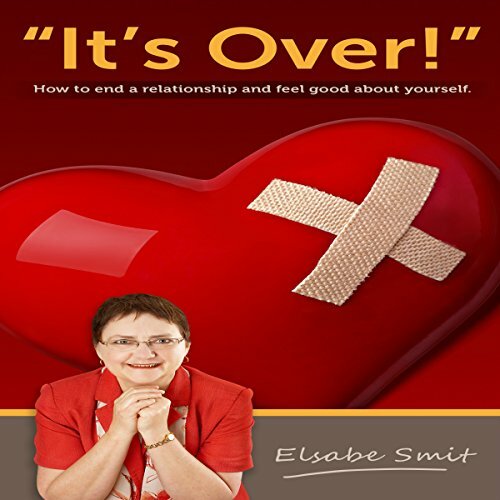 This book provides an alternative view on why we have relationships and how to benefit from ending a relationship leaving you in control of your life.